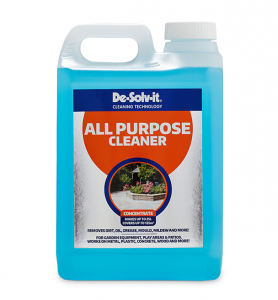 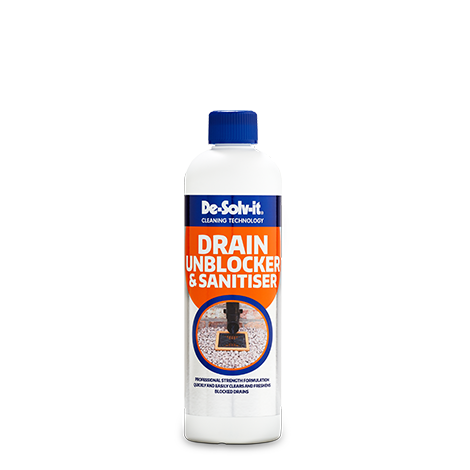 De‐Solv‐it® Drain Unblocker & Sanitiser has been specially formulated to quickly unblock and freshen outdoor drains. 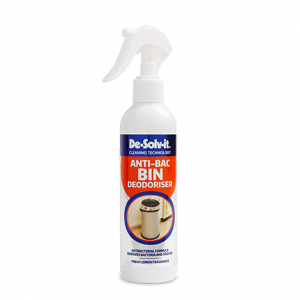 Quickly clears and freshens blocked drains. 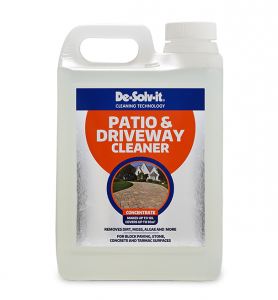 Leave to work for 10 minutes or longer if the drain is heavily blocked.